Luminata Books and Gifts in Monterey, CA is pleased to feature local author, shaman, and healer Jon Rasmussen, who talks about and offers practical tools for contacting and expanding your inner light in a time of many shadows. 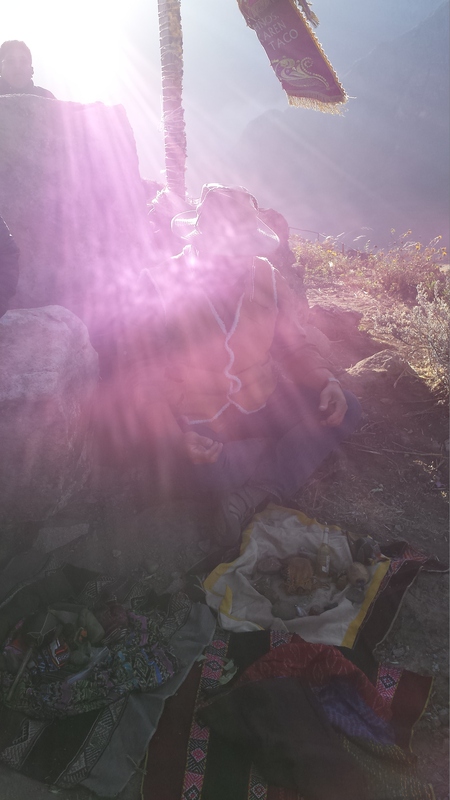 Jon leads us in a shamanic ritual and guided journey, helping participants contact and expand the inner transforming light, fire, and breath of spirit. And through our connection with the One divine being and light within all of us, wherever there is too much darkness in the world, this ritual helps the light to break through.